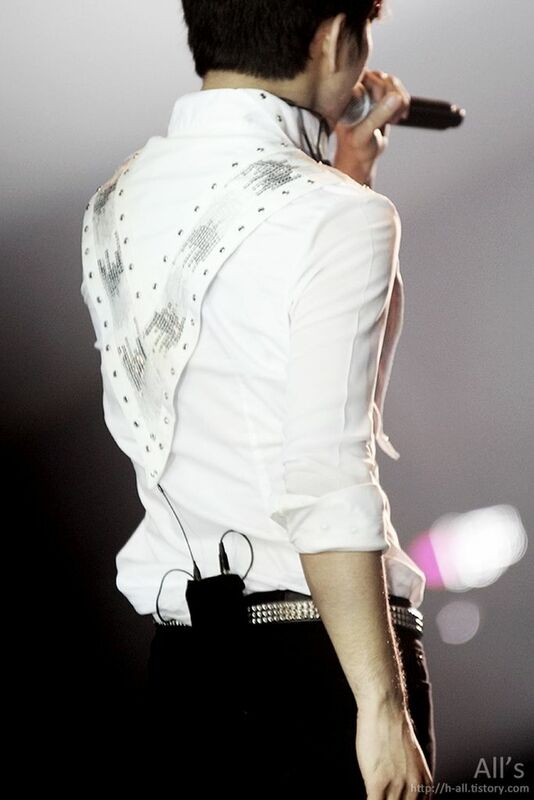 Sometimes I need to step away from the deep emotion, longing, and even sadness I so very much love in G.O’s ballad collection and just admire his body waves in You during the Blaq% tour. Let’s face it, the body wave heavy choreography in You needs to be consumed in small portions. And while I will agree that some may argue that leader Seung Ho has the premier body wave mechanics of the group, the other half of the 87-Line possesses some pretty stellar body waves of his very own. Looking good, right? Inasmuch as G.O did do some dancing while in Tykeys, their performances were perhaps more vocal-oriented with minimal choreography. 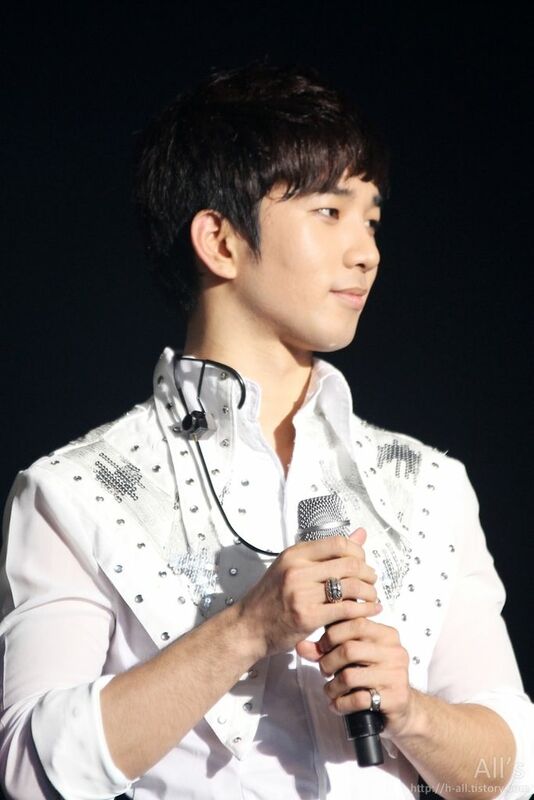 MBLAQ, on the other, gave G.O the balance of both. I think it challenged him but ultimately even he would have to agree that not only does he have spectacular vocal acuity, he also has great rhythm, balance and poise as a dancer. For me personally, if G.O chose not to dance in the future and just sing, that would be ok. His voice is movement enough with strength to shake the foundations of your heart and soul. The way I see it, G.O’s voice is the quintessential dance partner. It is a tender embrace that holds you as it sweeps you across the emotional landscape of your own heart. 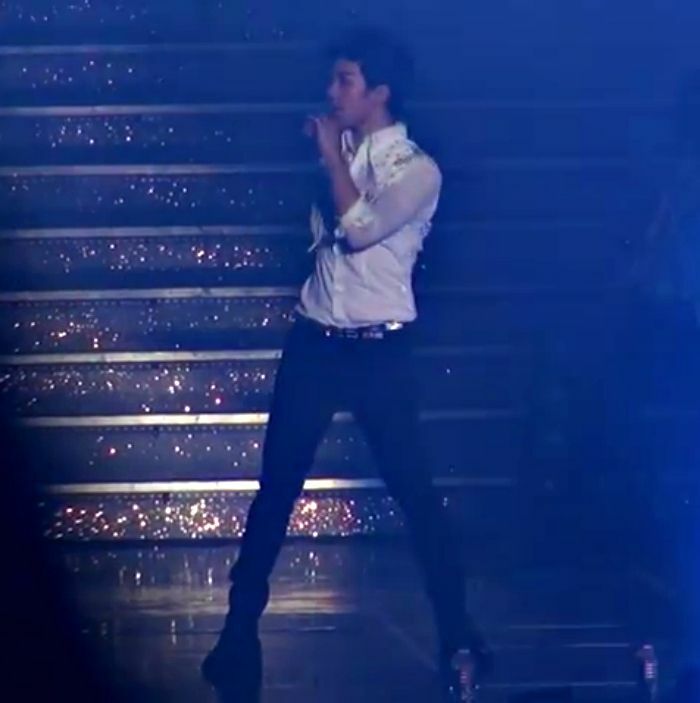 That said, I certainly will never discourage G.O from dancing or from revisiting the steamy body wave. It only makes him a hundred fold more lethal on stage. Like he needs any more ammunition!! Categories: G.O Military Discharge, MBLAQ Musings, The G.O Files | Tags: G.O, G.O Dancer, G.O images, G.O in concert, G.O on stage, G.O's Body Wave, G.O's Military Service, Jung Byung Hee, Jung Byung Hee images, Madame Antoine OST Part 2, MBLAQ Blaq% Tour, MBLAQ Choreography, MBLAQ G.O, The 87-Line, TyKeys, Yang Seung Ho | Permalink. Hi Michele, To be honest, I really like his body shake in this song, can’t resist the temptation. I think that by him saying he didn’t know if he was going to be promoting himself as a singer after his MS he was being as honest as he could be with his fans. Who knows what the future will bring, even on the best of days. 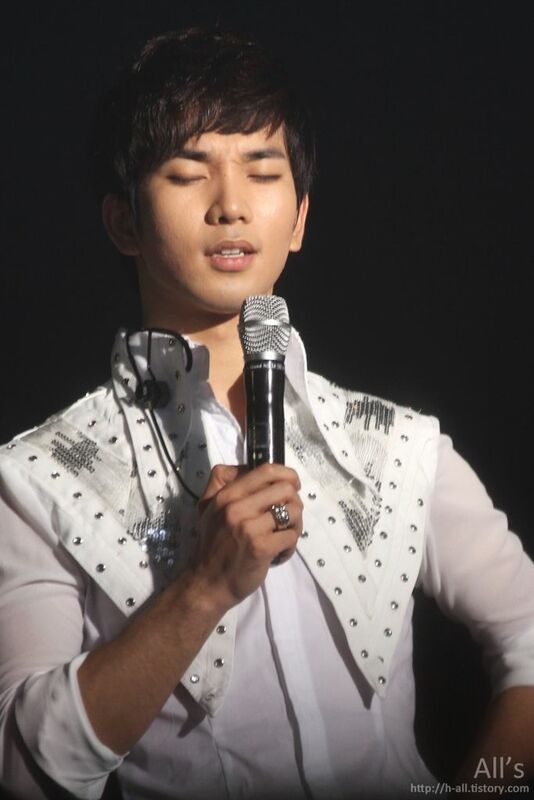 And here in the last few months before his enlistment part of MBLAQ breaks off…. leaving the 3 pack to put out an album and do promotions for it on their own? Will there even be a MBLAQ when he & Seungho complete their MS? And what about Mir when will he choose to go? There is just so much that is not in his control. And there are still so many options open to him. He could go on to have a singing career as a solo artist, or make a good living just producing OSTs. Even acting on stage or in dramas if he was so inclined. He’s multi-talented and he’ll figure out which direction he wants his life to go. Whatever he decides to do, there are a lot of people wishing him the best… and peace & happiness. True..true..true! Whatever path he chooses post-military, no matter what it is, all that matters is that he is happy.